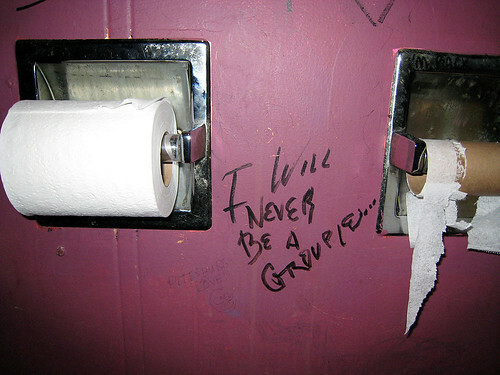 Words written on the wall in the ladies room at Gooski's. (Obviously not by me, haha.) I love this shot. yes, it snows in santa fe!